(Photo Courtesy/Mike Beiermeister) The DDA is looking for "downtown vibes" on their next set of banners. 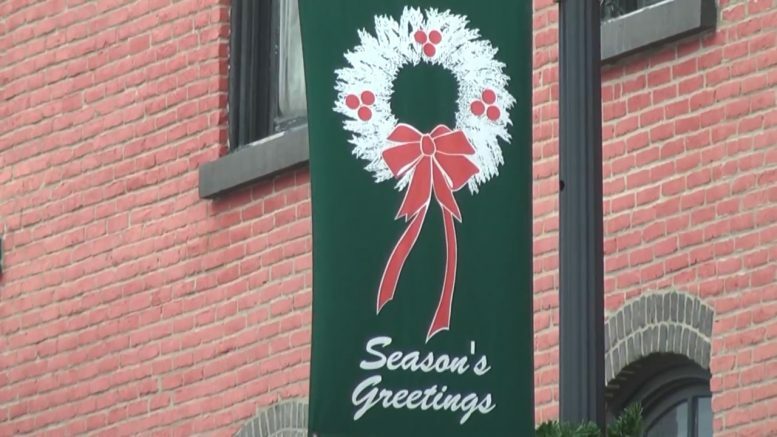 Alpena, Mich. — The Alpena Downtown Development Authority is calling on local artists for a new design to the banners we see in the city. This spring, the DDA will replace all of the banners on the tall light posts. Artist can submit their version of the theme “downtown vibes.” The banner art competition will be accepting entries now through april 20th. Artists must use original work and can submit up to three designs. Submissions must be 20 inches wide and 40 inches tall and may be scaled down for submission purposes. Email submissions to downtownalpenami@gmail.com.